President Trump’s eldest son, his son-in-law and former campaign chairman Paul Manafort met at Trump Tower with a Kremlin-connected lawyer last June, it was revealed on Saturday. But Trump’s legal team is raising questions about the June 9, 2016, conclave and is suggesting that the lawyer, Natalia Veselnitskaya, misrepresented herself. “We have learned from both our own investigation and public reports that the participants in the meeting misrepresented who they were and who they worked for,” Mark Corallo, a spokesman for President Trump’s legal team, said on Saturday, just after The New York Times reported that the meeting took place. Corallo pointed out that Veselnitskaya is associated with Fusion GPS, the opposition research firm behind an anti-Trump dossier compiled by former British spy Christopher Steele. Fusion GPS was paid by a Democratic ally of Hillary Clinton’s to conduct the research. “Specifically, we have learned that the person who sought the meeting is associated with Fusion GPS, a firm which according to public reports, was retained by Democratic operatives to develop opposition research on the President and which commissioned the phony Steele dossier,” said Corallo. Just days after that Trump Tower meeting, Steele would compile the first of 17 memos that make up the dossier. The first memo, dated June 20, alleges that the Kremlin has blackmail material on Trump. Other memos in the uncorroborated dossier allege that the Trump campaign was coordinating with Russian operatives to meddle in the presidential election. The disclosure of the meeting raised eyebrows on Saturday given the ongoing investigations into possible Trump-Kremlin coordination. Manafort is also reportedly under federal investigation because of his lobbying work for Kremlin-connected groups, and Kushner’s Russian business ties have reportedly made him a person of interest in other federal probes. According to The Times, Kushner disclosed the Trump Tower meeting in a revised filing for his security clearance, and Manafort reportedly told congressional investigators about the encounter. Trump Jr. also confirmed the meeting to The Times. “It was a short introductory meeting. I asked Jared and Paul to stop by. We primarily discussed a program about the adoption of Russian children that was active and popular with American families years ago and was since ended by the Russian government, but it was not a campaign issue at the time and there was no follow up,” Trump Jr. said. President Trump did not attend the meeting and learned of it last week, The Daily Caller was told. Trump Jr. said that he set up the meeting after being contacted by an unidentified acquaintance. Veselnitskaya attended with a translator, Circa reported on Saturday. While Russia’s policy on Americans adopting Russian children was ostensibly the topic of the meeting, Veselnitskaya was more interested in discussing an issue tangentially related to adoption: U.S. sanctions against Russian businessmen. 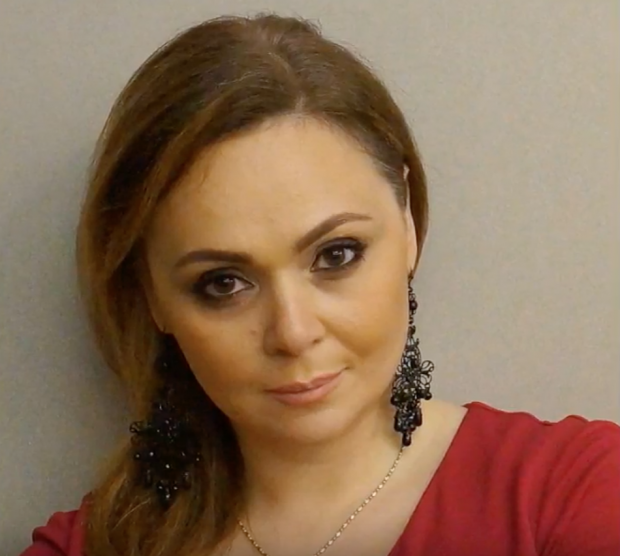 Veselnitskaya is affiliated with the Human Rights Accountability Global Initiative Foundation (HRAGIF), a benign-sounding non-profit group registered in Delaware. But it has been revealed that the organization is actually interested in rolling back the Magnitsky Act, a 2012 law which imposed sanctions against Russian businessmen involved in international criminal activity. Adoption enters the picture because Russian president Vladimir Putin responded to passage of the law by prohibiting Americans from adopting Russian children. HRAGIF mounted a lobbying campaign last year to roll back the Magnitsky Act, which is named after Sergei Magnitsky, a Russian lawyer who died in prison in 2009 under mysterious circumstances. Magnitsky was working at the time for Bill Browder, a U.S.-born businessman who says his companies were defrauded by Putin-linked oligarchs. 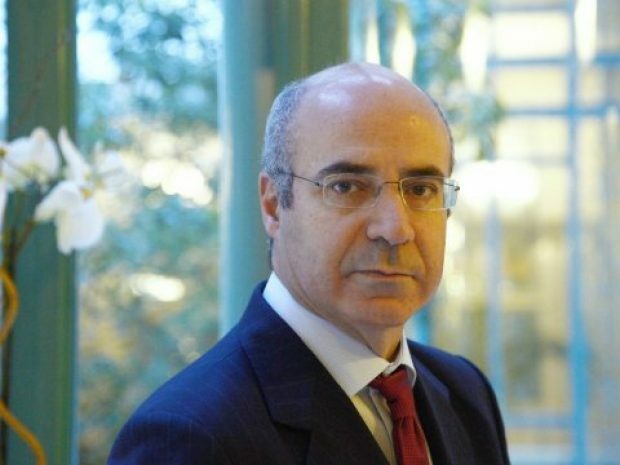 Since Magnitsky’s death, Browder has lobbied U.S. lawmakers to pass a law that makes it easier to impose sanctions against Russian businessmen involved in human rights abuses. In addition to helping start HRAGIF, Veselnitskaya is also a lawyer for Prevezon Holdings, a Cyprus-based company owned by a Russian named Denis Katsyv. At the time of the meeting, Prevezon was under federal investigation for its involvement in a $230 million tax-fraud scheme uncovered by Magnitsky. The case was settled in May after Prevezon was forced to pay $6 million. Another HRAGIF affiliate is Rinat Akhmetshin, a former Russian spy and Washington, D.C.-based consultant. Akhmetshin directly lobbied members of Congress on the adoption-sanctions issue last year. The Daily Beast and Politico reported on Akhmetshin’s work last year. Browder has claimed that Fusion GPS sought to smear him as part of an effort to undercut the Magnitsky Act. Senate Judiciary Committee chairman Chuck Grassley has raised questions about Fusion GPS’s involvement in the anti-Magnitsky matter. He has said he is concerned about Fusion’s links to Democrats given that the FBI relied on the dossier for part of its investigation into potential Trump-Russia collusion.